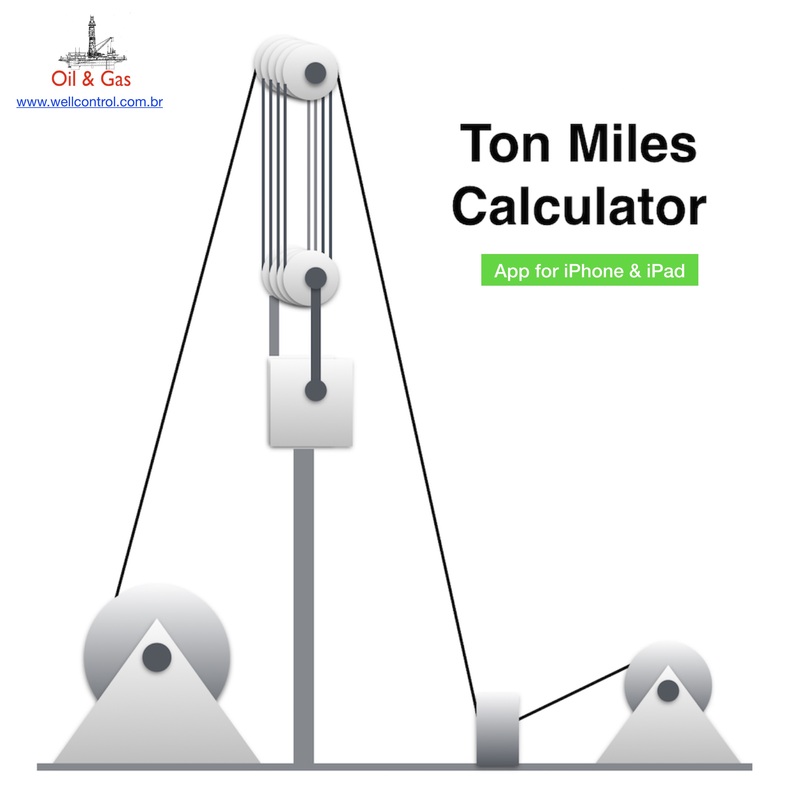 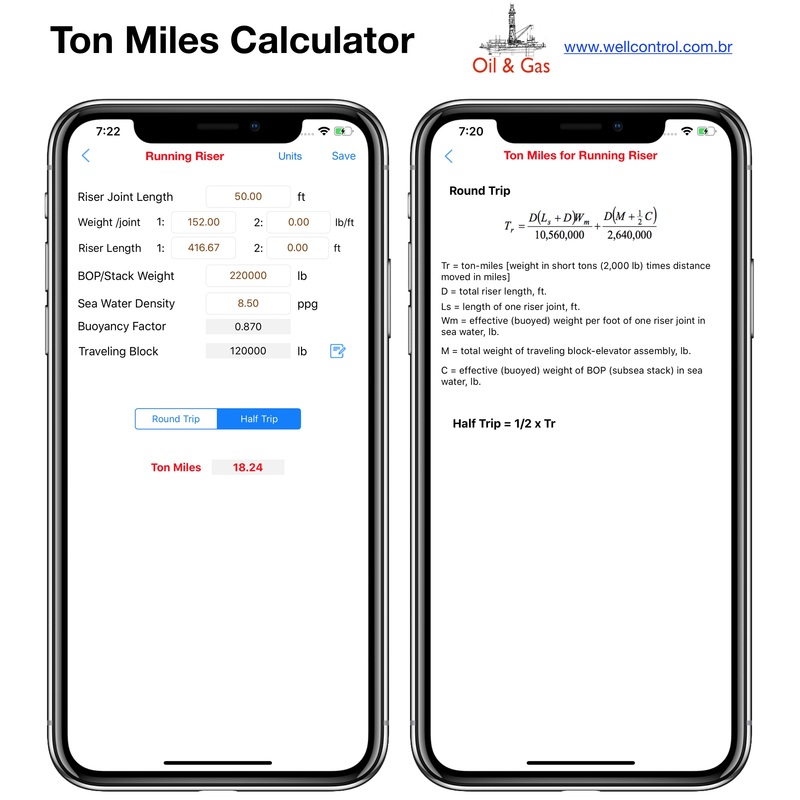 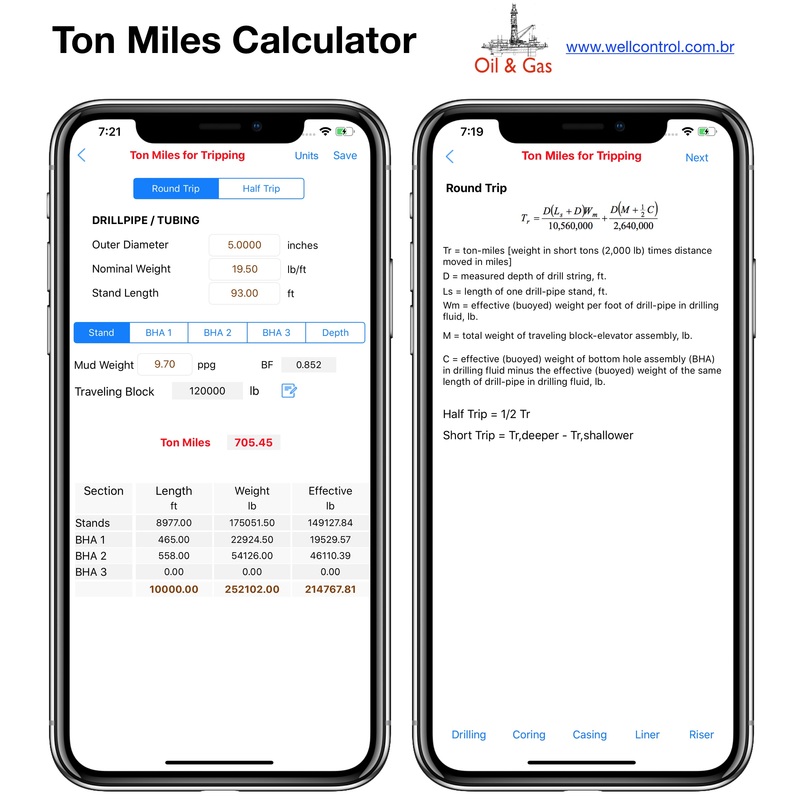 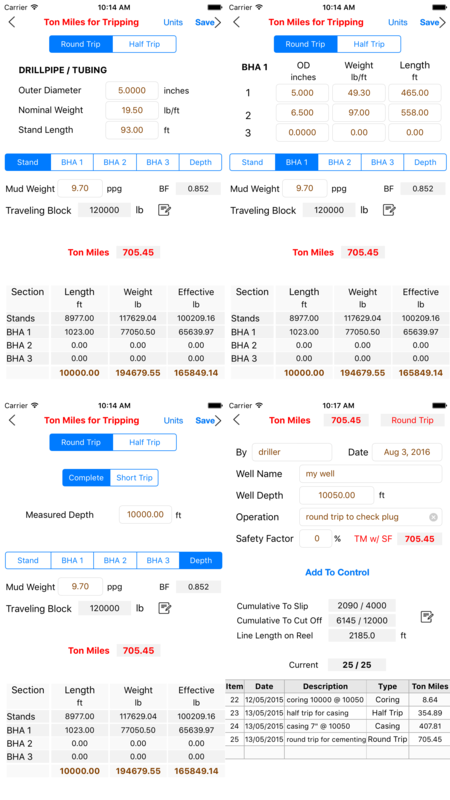 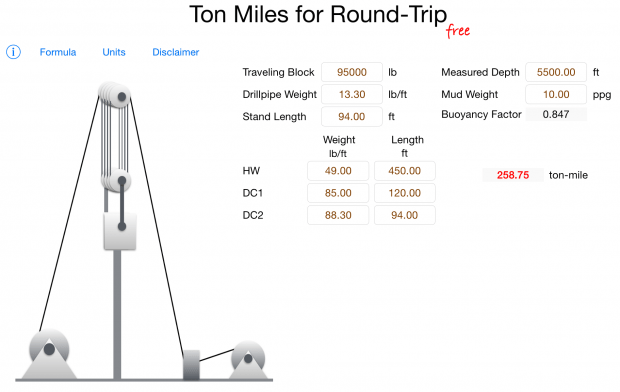 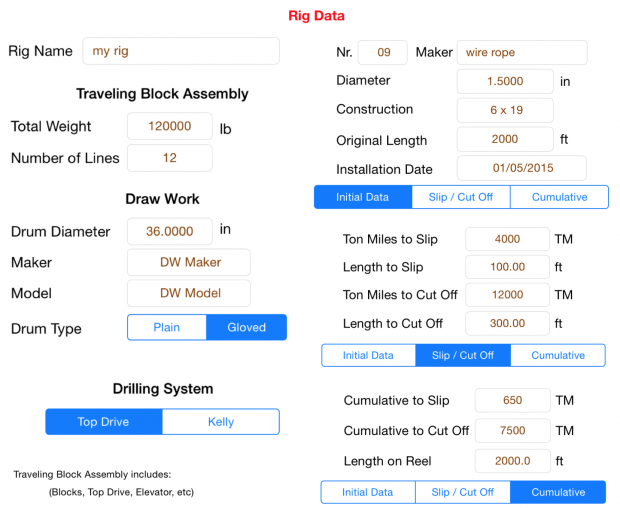 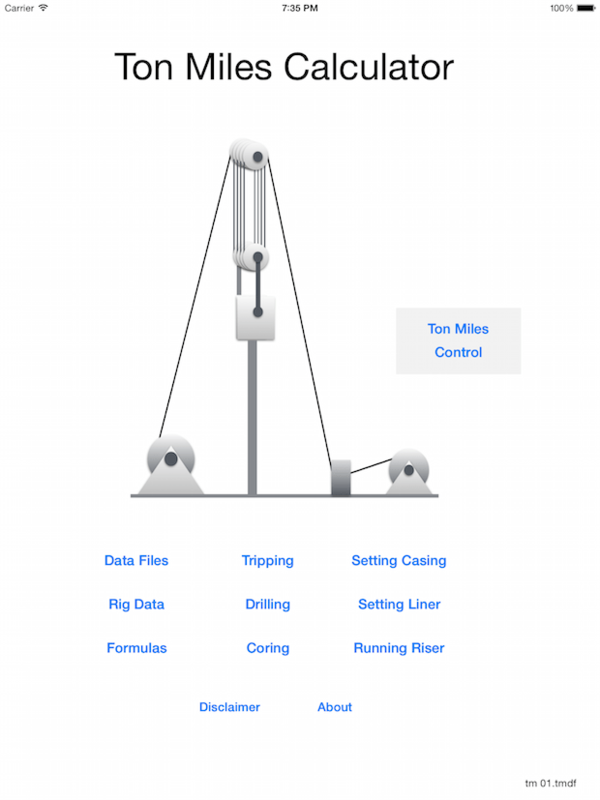 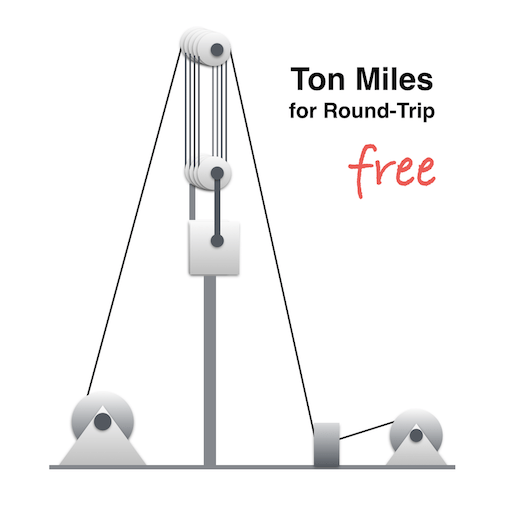 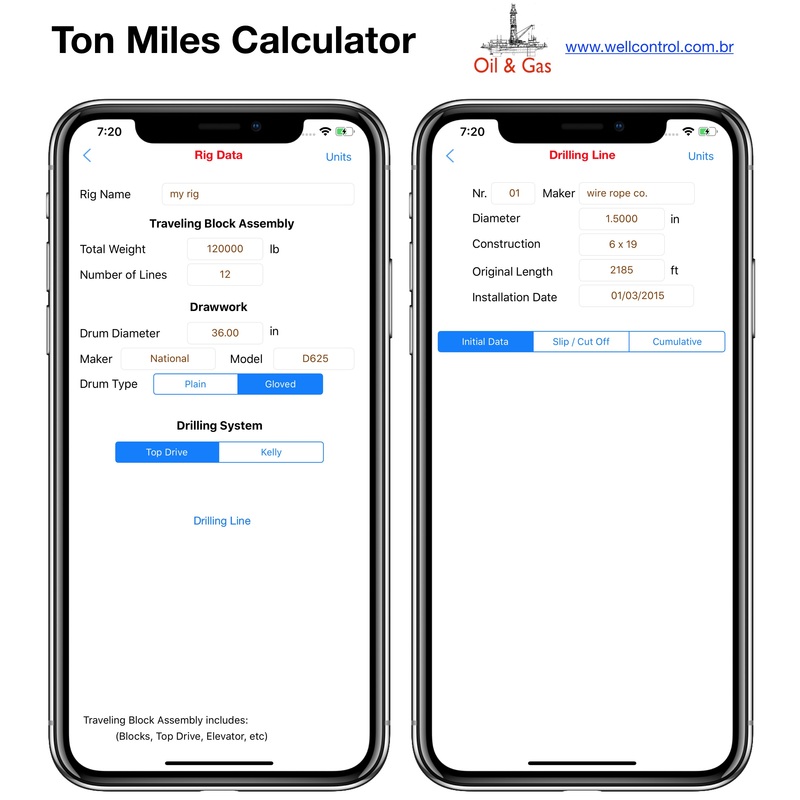 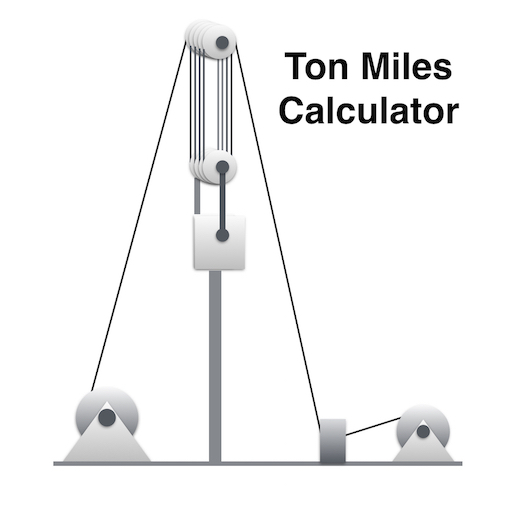 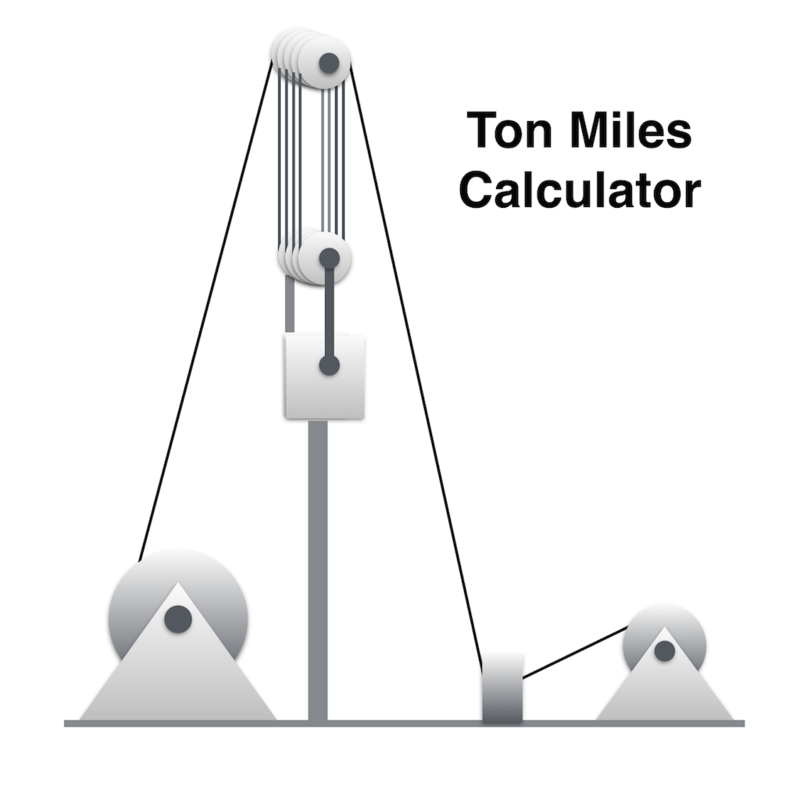 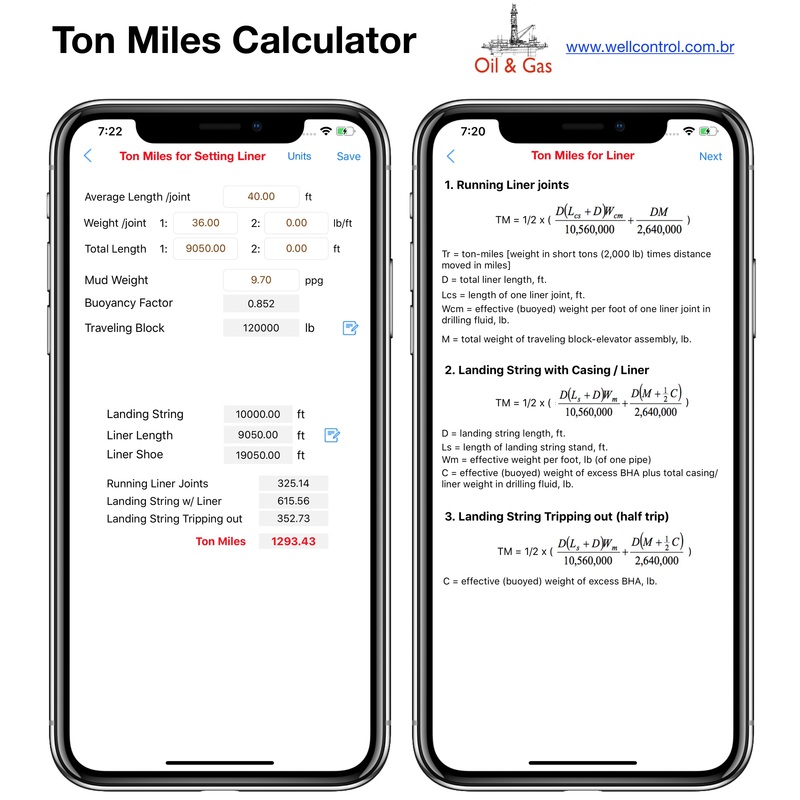 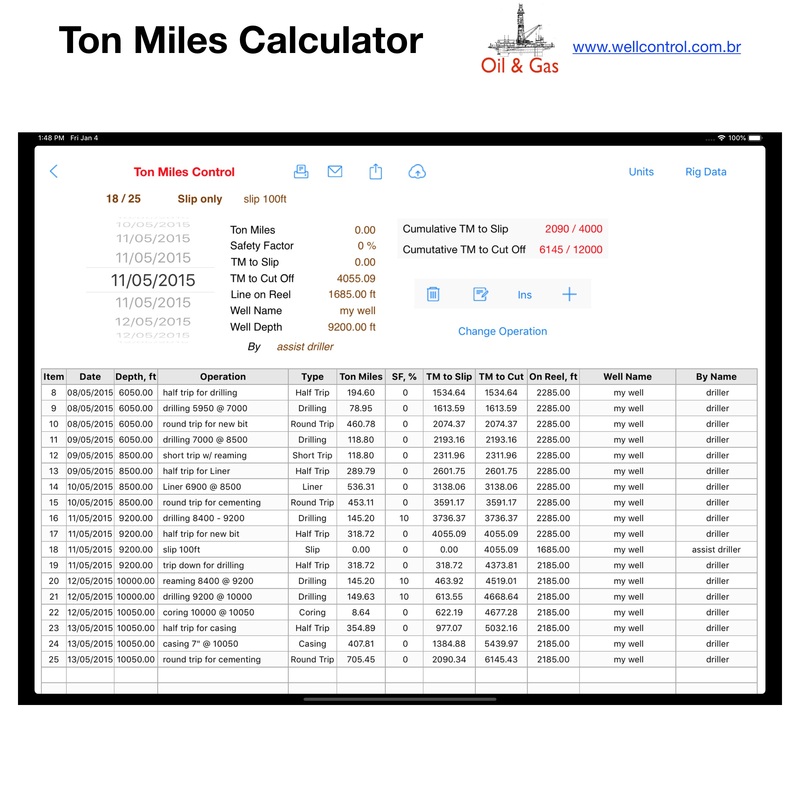 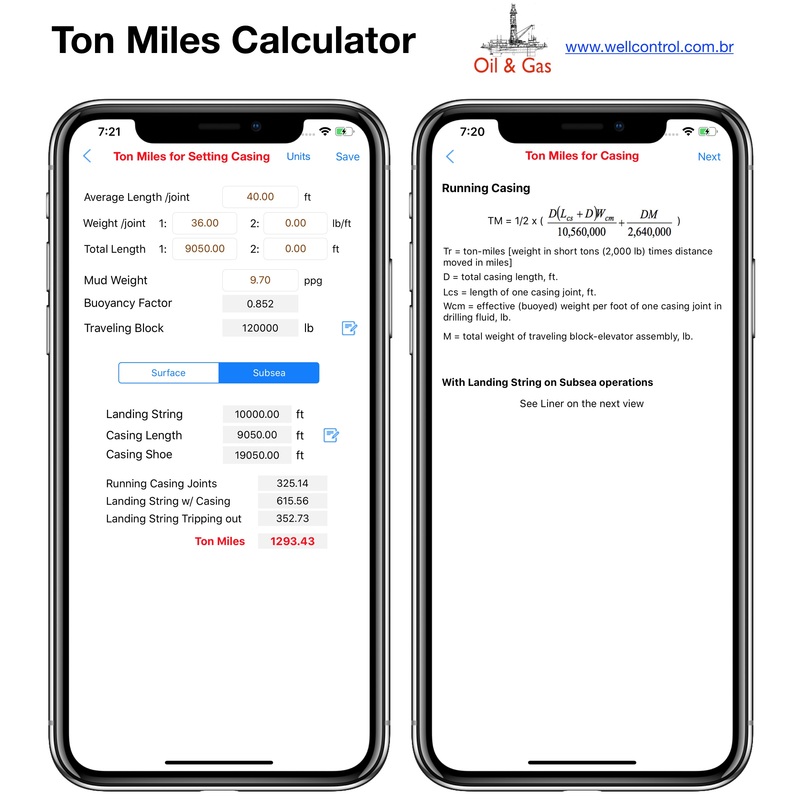 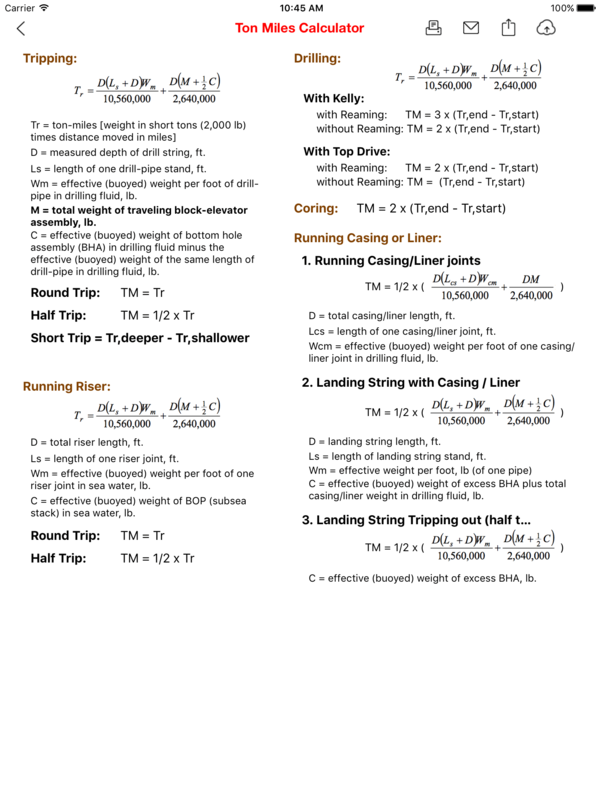 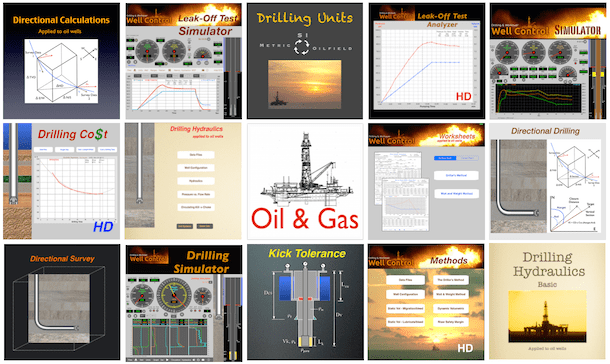 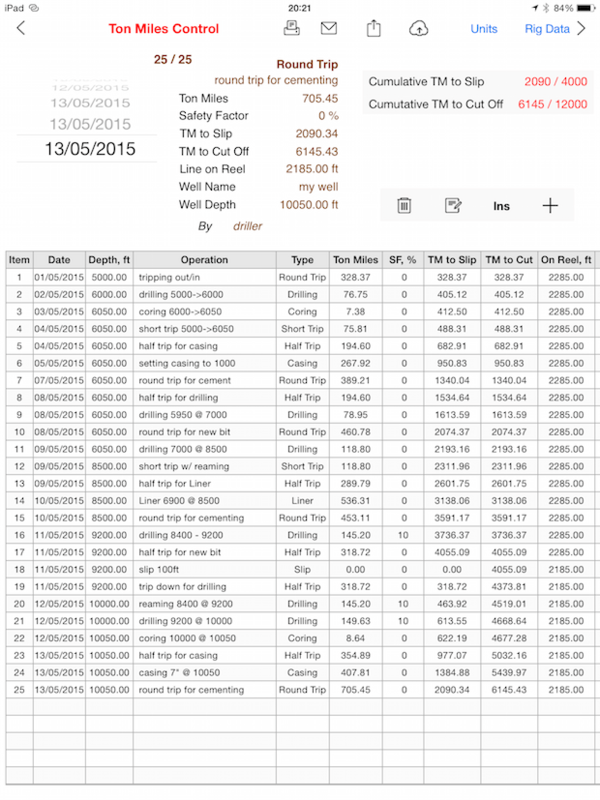 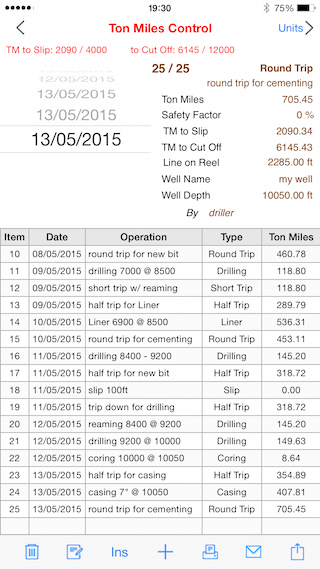 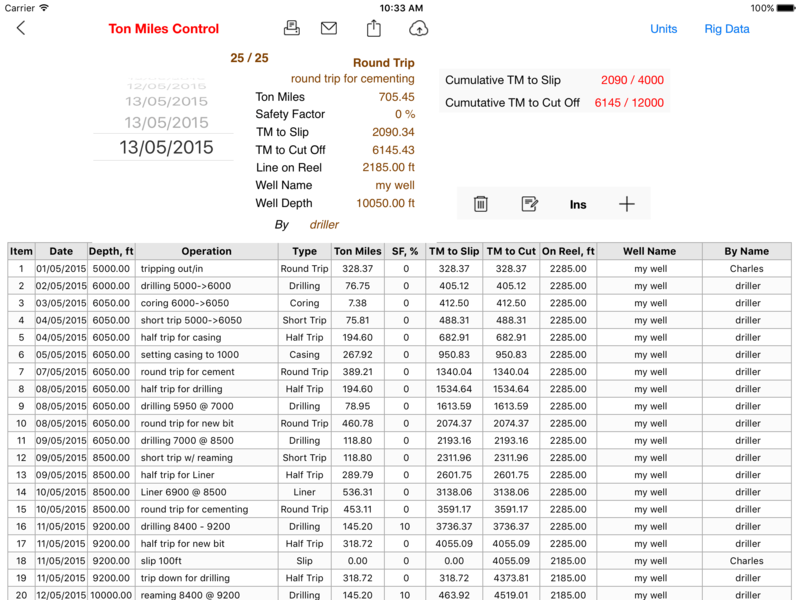 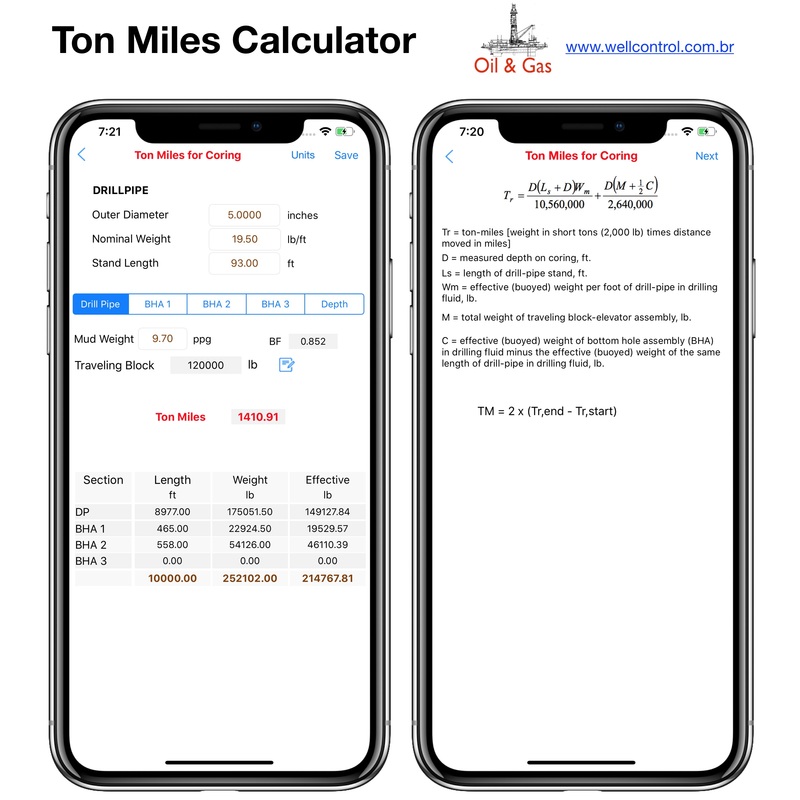 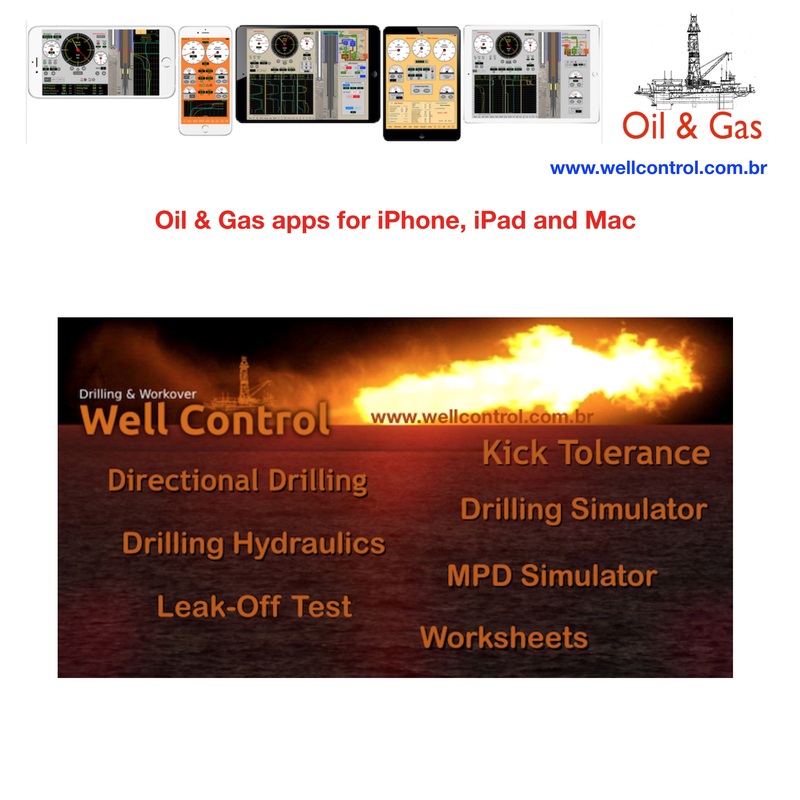 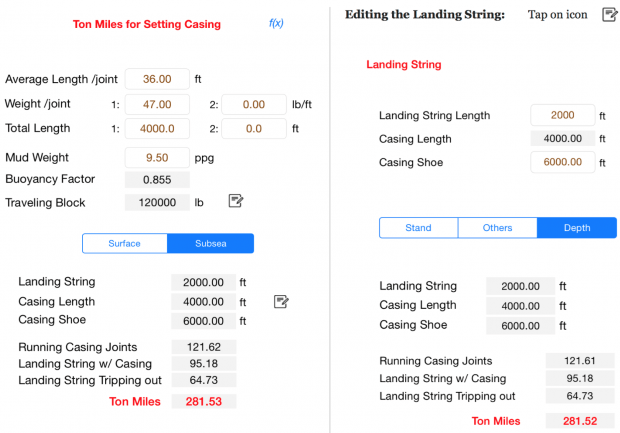 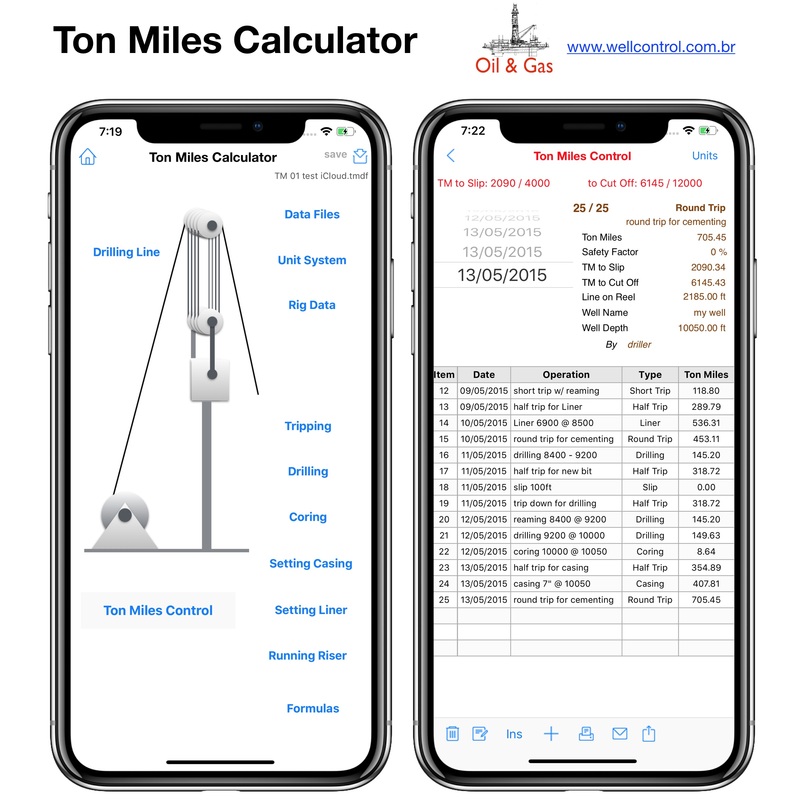 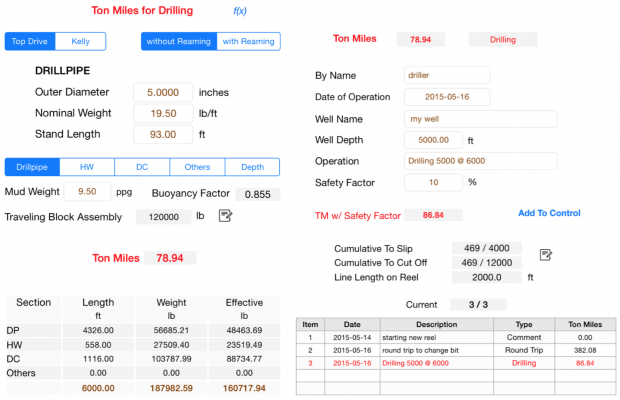 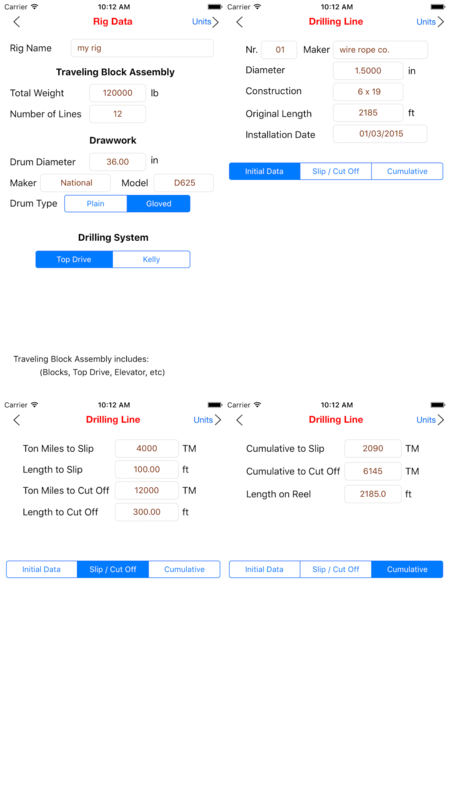 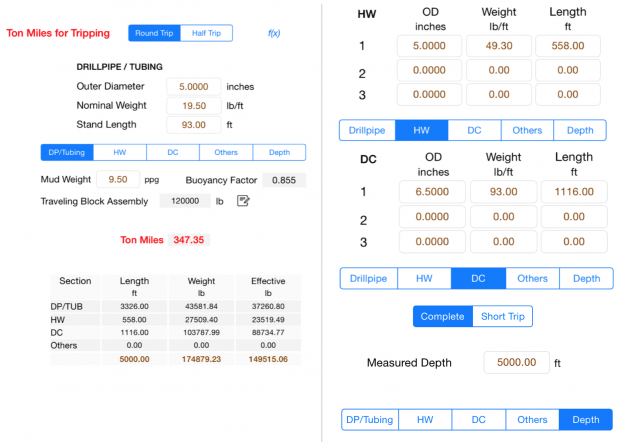 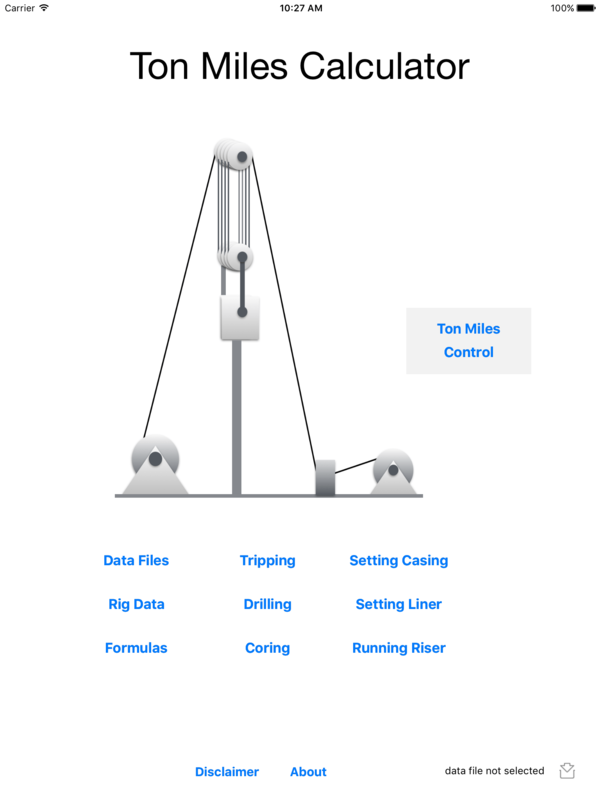 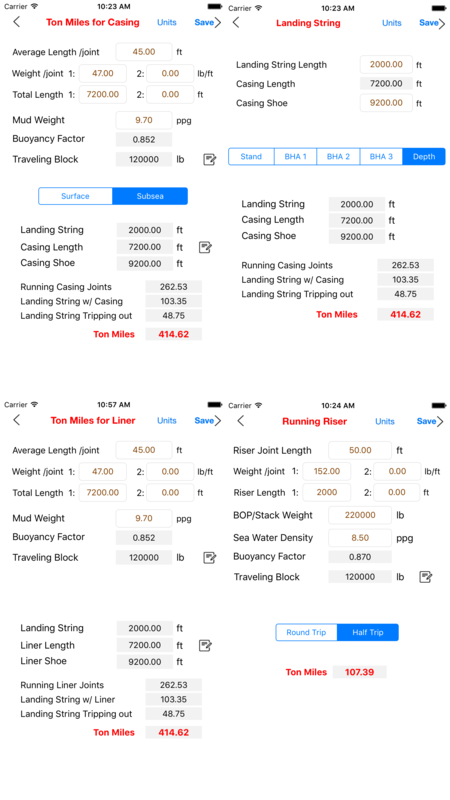 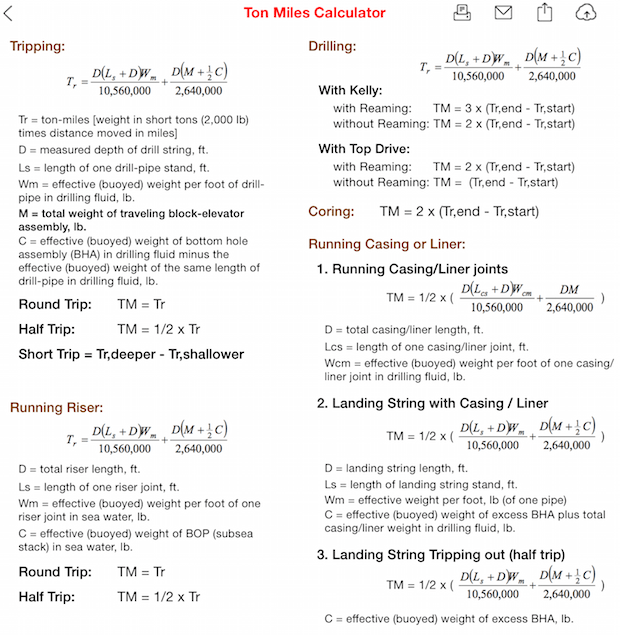 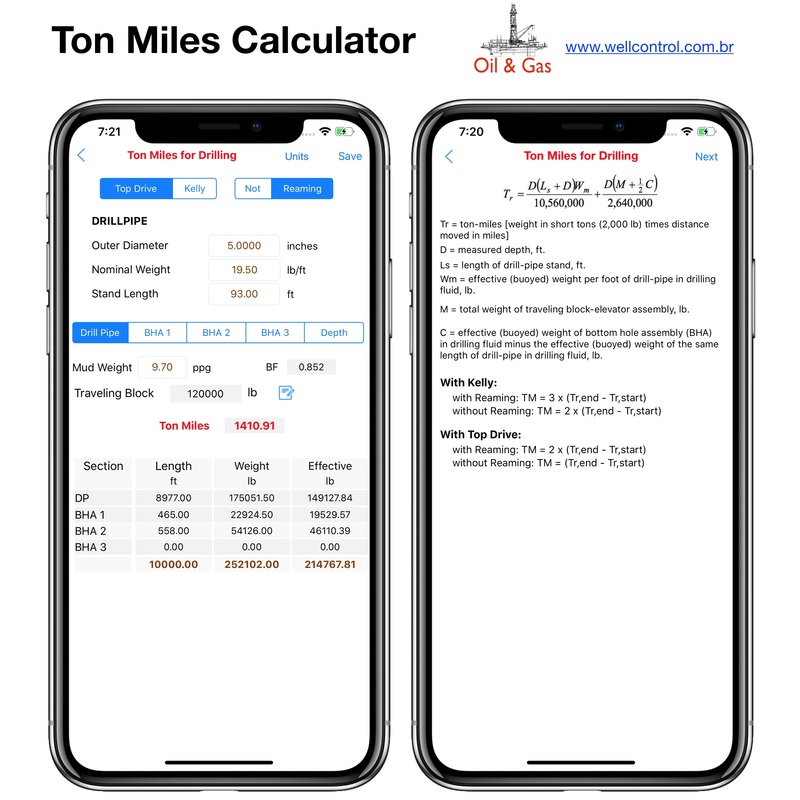 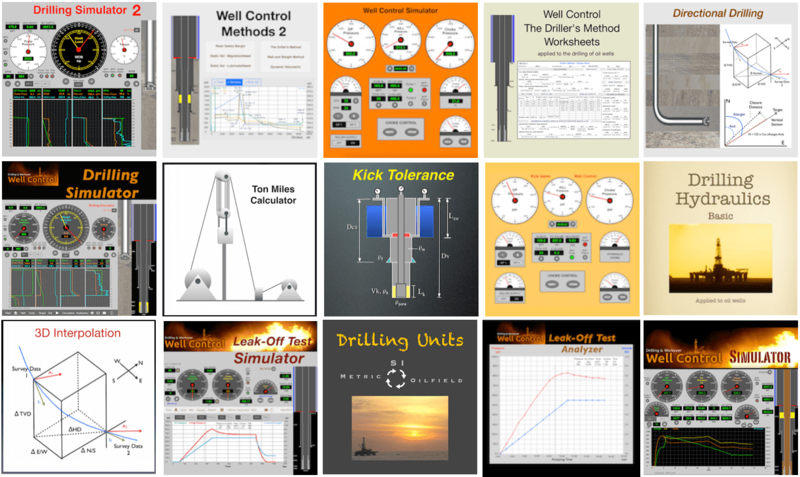 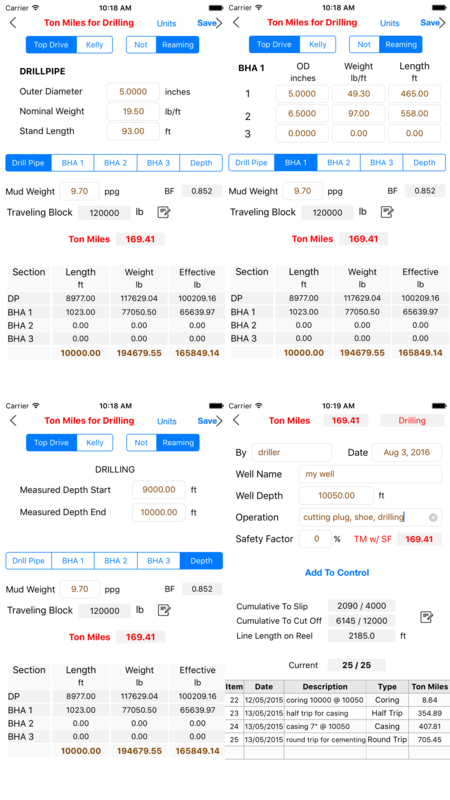 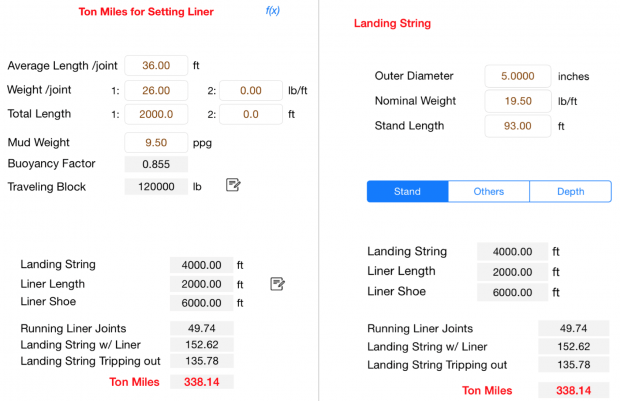 This application provides the ton miles calculations for round-trip operations in the oil field services. 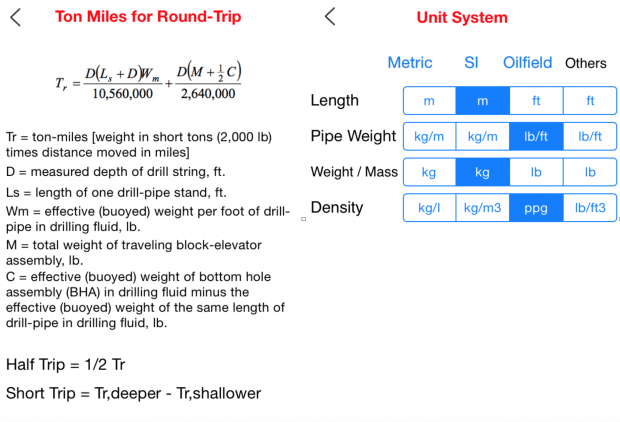 This app was developed based on API Recommended Practice 9B. 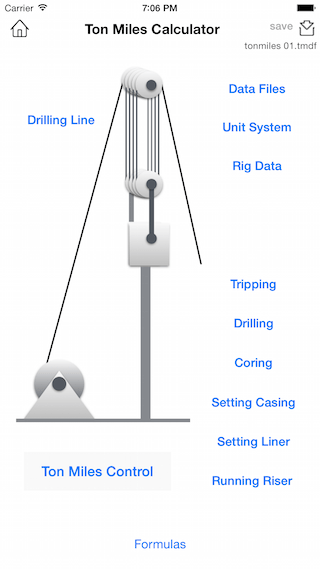 This version uses the drill string with drill pipe, heavy-weight and two drill collars. 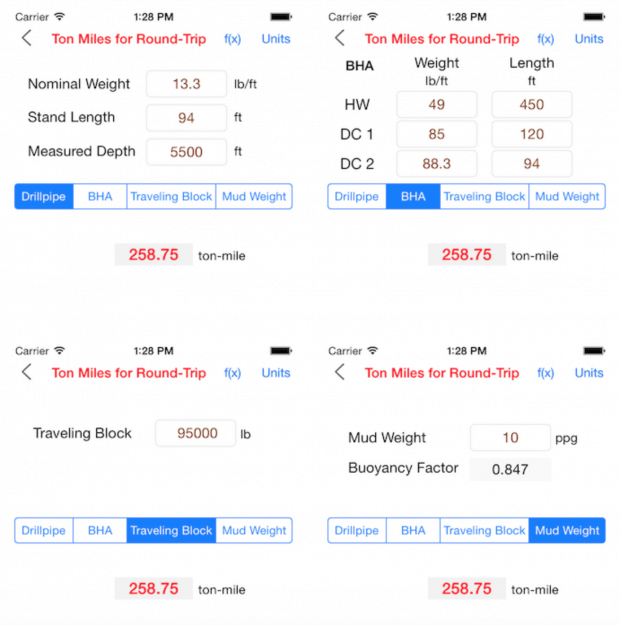 You can contribute with suggestions for improvement, reporting bugs and sharing with your friends.